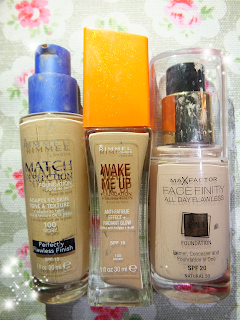 This year I have only use three foundations in a year, two from Rimmel and one from Max Factor which I have actually only just started to use now. Ive found all three of these foundations amazing and thought Id share a review of them to you all. 1- The first one I bought this year was the Rimmel Wake Me Up Foundation, I got this in the 100 Ivory which is the lightest shade they had, a downfall is that they only have 7 shades which can not cater to darker or lighter skin tones like normal drugstore foundations and I bought it at only £8.99. Rimmel claims that this foundation eliminates signs of tiredness and fatigue with radiance pearls that illuminate the skin. The glass bottle makes it seem expensive and I like the pump as I can controll how much foundation I use (hence the other foundations I have bought). The foundation doesnt cover anything, but it leaves a natural glow. I didnt really like the foundation as I thought the glow/shimmer was a bit too much. I bought this in the summer and everytime the sun hit me everyone commented how I had glitter on my face in school. But overall, I like the way the foundation left a natural look and it was easy to apply and smelt really good! 2- Because of this, when I ran out of the Wake Me Up foundation I bought the Rimmel Match Perfection foundation in 100 Ivory again. I really love this foundation and only recently just ran out of it. 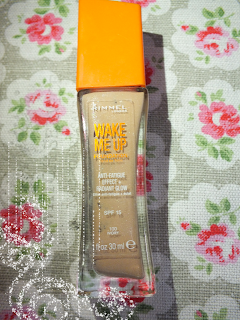 I think it is so much better than the Wake Me Up foundation, to be fair it is exactly the same without the glow! 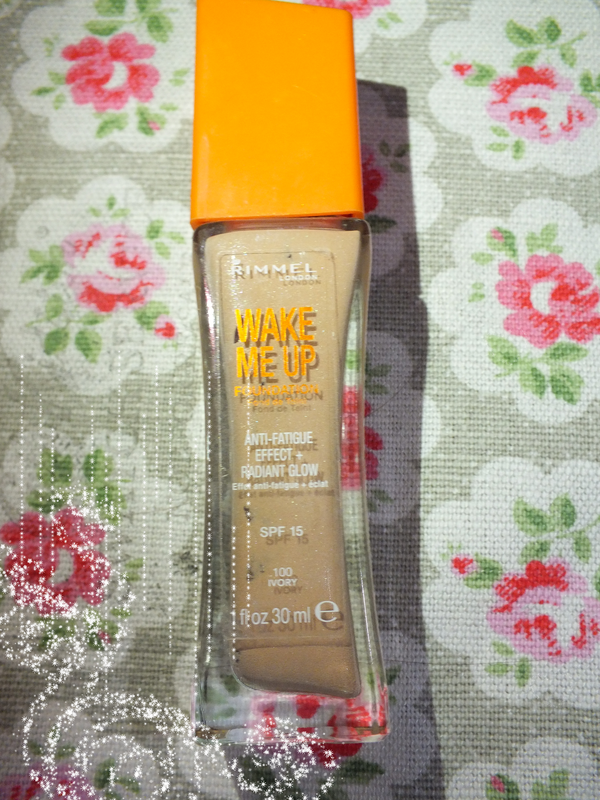 If you like the Wake Me Up foundation I would definitely recommend this! 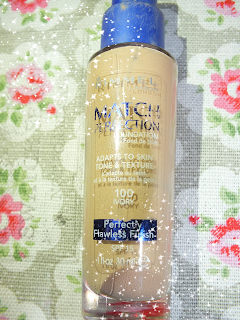 3- I think around last week I ran out of my Rimmel Match Perfection foundation. 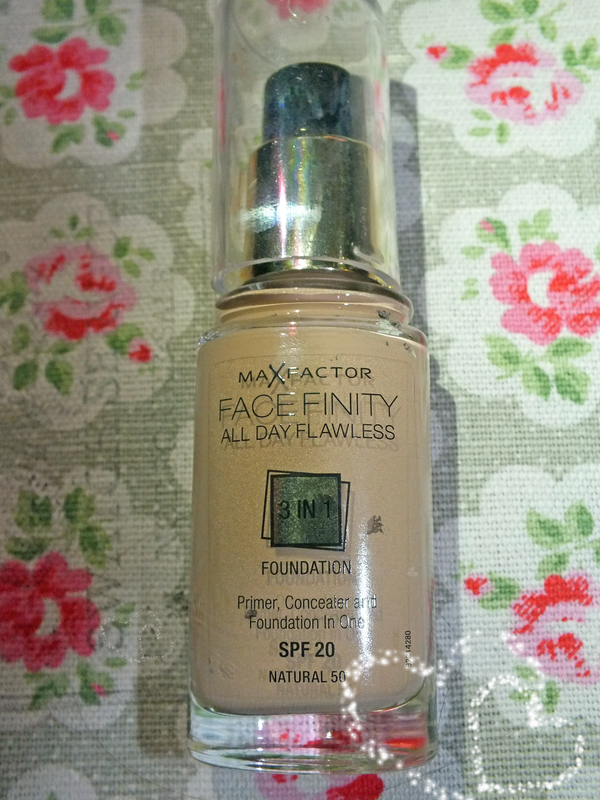 I bought my Mum the Max Factor Face Infinity All Day Flawless foundation for her birthday after she used a sample in a magazine and she loved it! When I told her I ran out she told me to try out hers. OMG I LOVE IT! The foundation is a 3 in 1, Concealer, Primer and Foundation. It is easy to apply, I use my finger tips to rub it in but I debating on whether I should buy a sponge.. It is in the shade Natural 50, I think it is quite darker than what I usually use but I love it! It leaves a naturally tone on my skin and a tad darker than my own skin tone, its covers up your face and I think I must have to buy one of these for myself!